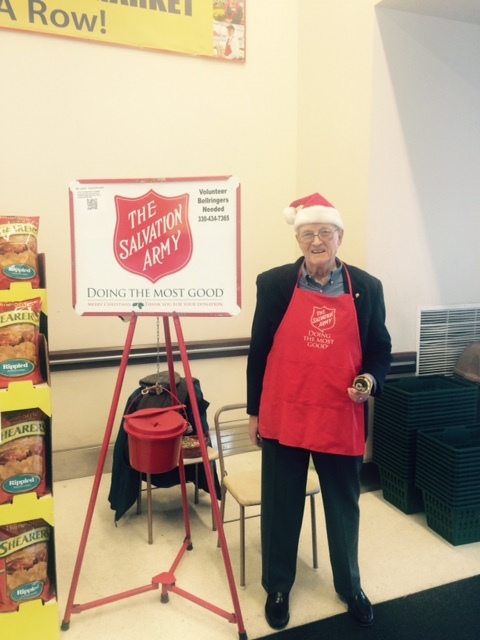 We will be ringing the bell to support The Salvation Army again this year at ACME #10, located at 2226 State Road in Cuyahoga Falls, OH 44223. This is the same location we were at last year. CLICK HERE - REGISTER TO VOLUNTEER! !